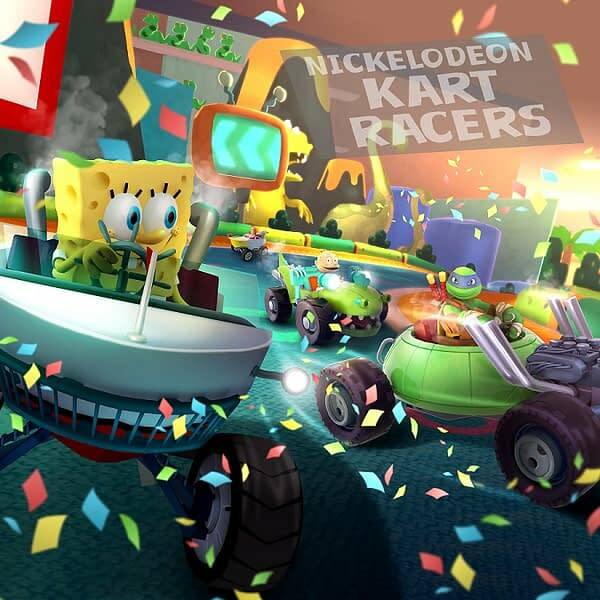 If you’re a fan of Nickelodeon old and new, you might get a kick out of the latest video game announcement with Nickelodeon Kart Racers. Developed by GameMill Entertainment and produced by Solutions 2 Go, the game looks to be a Mario Kart-esq racer, only this one will feature characters from Nickelodeon’s library of shows. So far the biggest names they’ve chosen to show off are SpongeBob SquarePants, Teenage Mutant Ninja Turtles, Rugrats, and Hey Arnold! Here’s a brief about the game from the press release. It’s way too early to tell what kind of racer we’re going to get beyond the look and feel of it, but if you’re going to make a game featuring multiple IPs and put Kart in the title, it’s pretty clear where Nickelodeon Kart Racers is taking inspiration from. 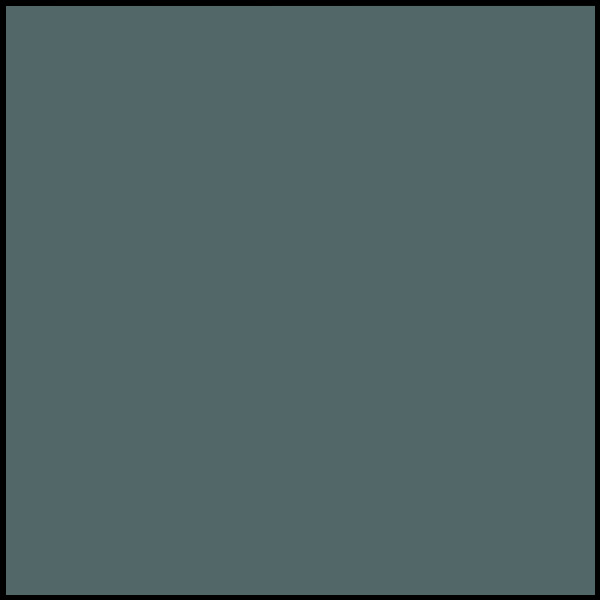 The game is set to be released on October 23rd, so here’s hoping we can see a demo at PAX West.